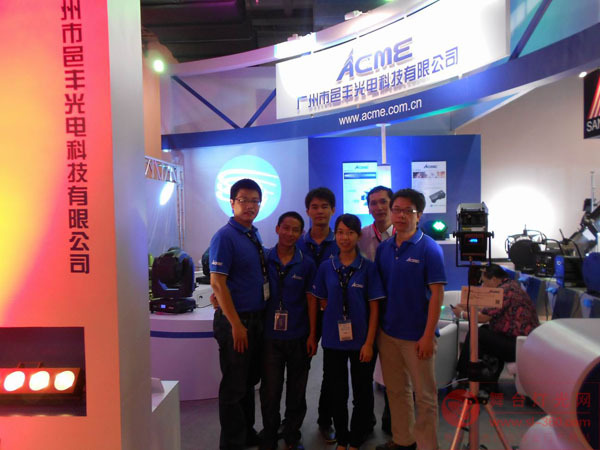 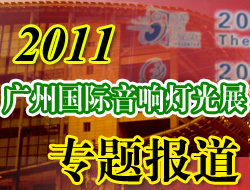 Yifeng Lighting & Electric Technology Co., Ltd. (Yifeng Lighting), the leading enterprise of Taiwan brand ACME in China, is primarily responsible for the sales and after sales maintenance for ACME professional stage lighting, architectural lighting and LED product in Chinese regional. 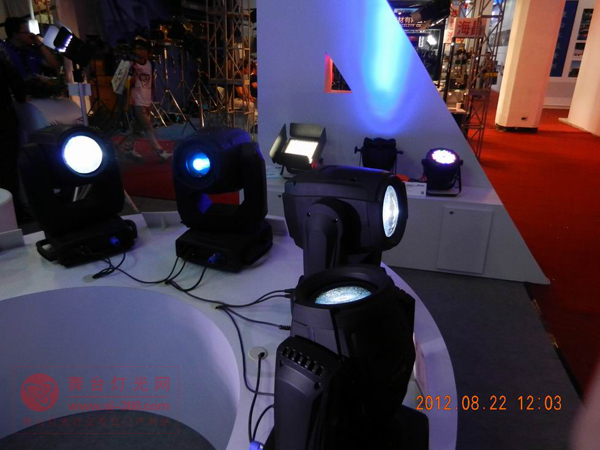 Since 1991, the company is ISO9001:2008 and QC080000 ( RoHS ) certified, and all our products are with CE, GS, ETL compliance, catering for concert, theatre, TV studio, stage and rental applications. 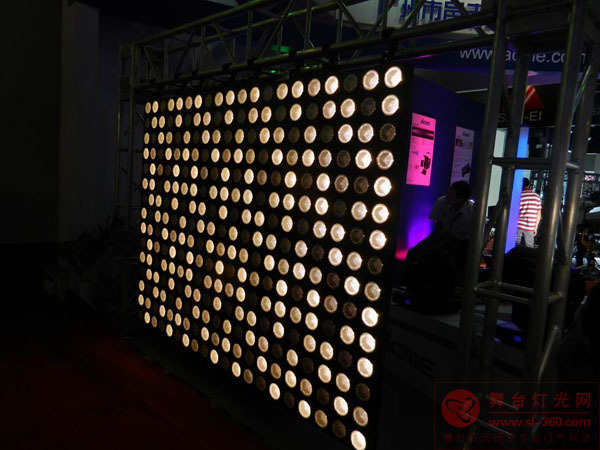 From so far, Yifeng Lighting gradually became one of the most powerful enterprises in professional stage lighting, architectural lighting and LED product. 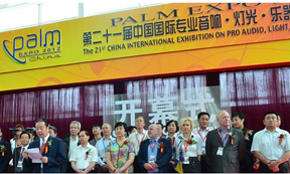 With the mission “technology creates the innovation”, we will constantly endeavor to deliver more innovative products to the marketplaces.